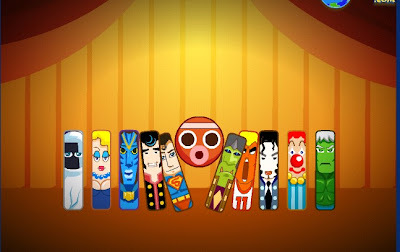 DF2 Domino Fall 2 is another new point and click physics based puzzle game from FreeWorldGroup. This game is basically the 2nd sequel for the popular game by FWG, Domino Fall. Like the previous one, in DF2, you must knocked out all the dominoes with as few cannon balls as possible. Also, the game offers a level editor that comes in handy when you want to create your own levels. Meanwhile, this Domino Fall 2 walkthrough shows the solution to all of its 20 levels.